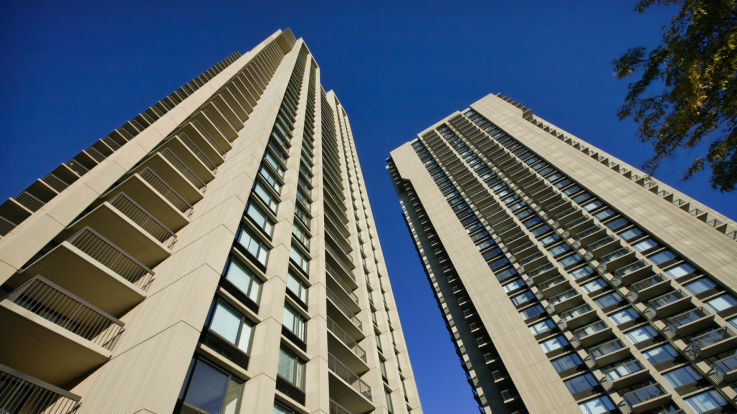 Learn more about living in our Beacon Hill apartment buildings with parking available. Few neighborhoods in Boston are as highly sought as Beacon Hill, also known as just “The Hill” by locals. Beacon Hill boasts some of the most opulent architecture in the city, with dozens of gorgeous brownstones lining the streets. Beacon Hill has an incredible atmosphere, with great food and prime locations for grocery shopping and sightseeing. 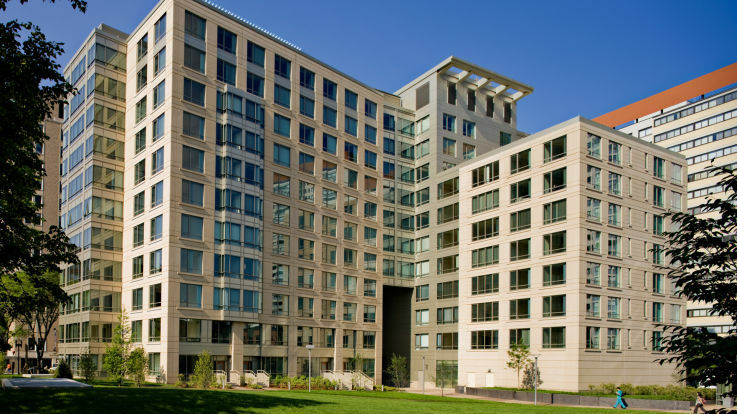 Our apartments are located a comfortable distance from all T lines, and is easily walkable from the Boston Common. 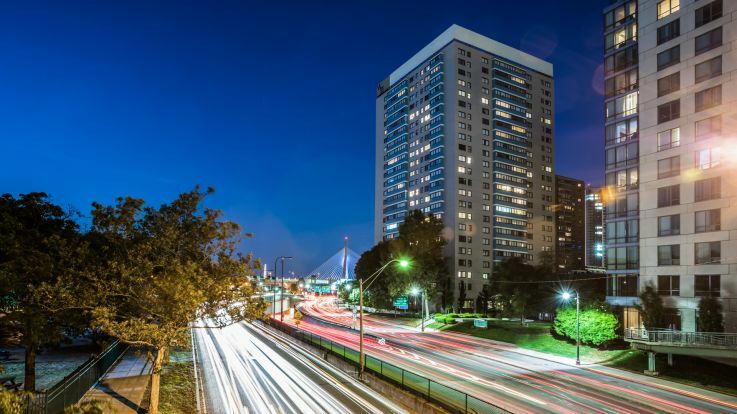 All of our Beacon Hill apartments have available parking along with outstanding views of Cambridge and the charles river, and even full service pet care. Equity is delighted to offer incredible apartments in an unbeatable location. We can’t wait to help you move onto The Hill into your new home.